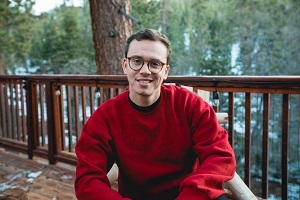 Jo Dickinson, publishing director at Simon & Schuster, has signed Supermarket, a New York Times number 1 bestselling debut by Bobby Hall, aka Grammy-nominated artist Logic. 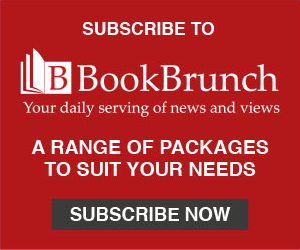 S&S has UK and Commonwealth rights (including audio) in a one book deal from Rachel Clements of Abner Stein on behalf of CAA. Publication in ebook and audio is immediate, with a paperback edition following next week (18 April). Logic has 2.5 million twitter followers and 6.2 million Instagram followers, and his music has more than 1 billion streams to date. A Supermarket "soundtrack" album debuted in the top 10 on the Billboard Alternative Album chart. Supermarket is "a darkly funny psychological thriller", about a man whose world starts to collapse when he arrives at work to find a crime scene. Dickinson said: "Everyone at S&S UK is hugely excited to be involved in this publication. We have ambitious plans in place and can’t wait to publish."